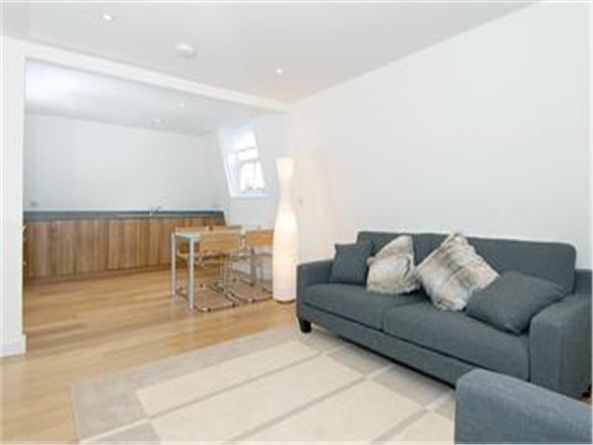 Robinson Marsh are pleased to offer this incredible split level apartment in E1. This property is a stylish public househouse conversion covering two floors. The property comprises of; two bedrooms, high-spec bathroom, and a great modern interior. The First floor has a spacious reception room and a separate modern kitchen with dining area. The two bedrooms downstairs are spacious and bright, both benefiting direct access onto private terrace. The property is on a residential road and has great transport links to Shoreditch and The City via Limehouse Overground and DLR.